I have come to Seocheckout again after 2 years. seocheckout will charge you every month. 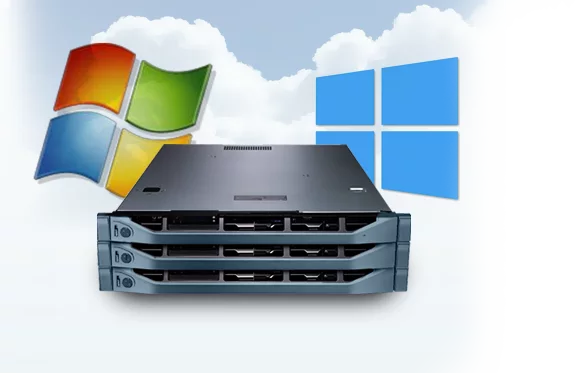 Provide Renewable Windows VPS Along 1GB Ram is ranked 5 out of 5. Based on 443 user reviews.